American Safety & Health Institute’s Basic First Aid program helps develop basic first aid knowledge, skills, and the confidence to respond. 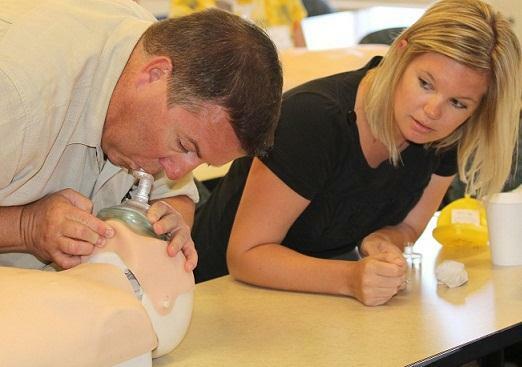 Basic First Aid training is an excellent choice for both the community and workplace setting, and is consistent with recommendations of the 2010 National First Aid Science Advisory Board and OSHA’s best practices for first aid training programs in the workplace. Great course for Individuals who require or desire first aid knowledge and skills; including emergency response teams in business and industry, school bus drivers, adult residential care personnel,child care workers, teachers, parents, and babysitters.